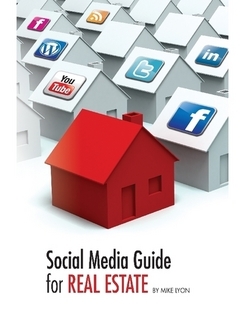 Great introduction to social media for anyone in the real estate profession. A step by step guide to all the different social media platforms, how to best use each one for your specific business, tips and tricks for the most effective social media management, plus great time management tools. Read more about the Social Media Guide to Real Estate and Mike Lyon his website – Do You Convert? I like your content…but I think you will like mine better. reading comes from writing · Learn as much by writing as by reading.